So, a lot has happened since I last checked in here. A whole lot. A baby has happened. He was born October 20 and is the most beautiful thing the world has ever seen. I now know that they are not kidding when they say that caring for an infant takes almost all of your time. It’s exhausting and exhilarating and challenging and awesome and also a bit boring at times. And the most enjoyable thing you’ll ever do, too. At least if your baby is half as gorgeous and awesome and funny and cute and breathtaking as mine. Anyway. It’s almost Christmas! For once in my life I’ve already started buying Christmas presents but to be honest I’ve also spent a great deal of time daydreaming about my little wishlist. These are a few of the things I would love to find under the tree this year. These tights by Kronkron. So, so pretty. They have a great selection. 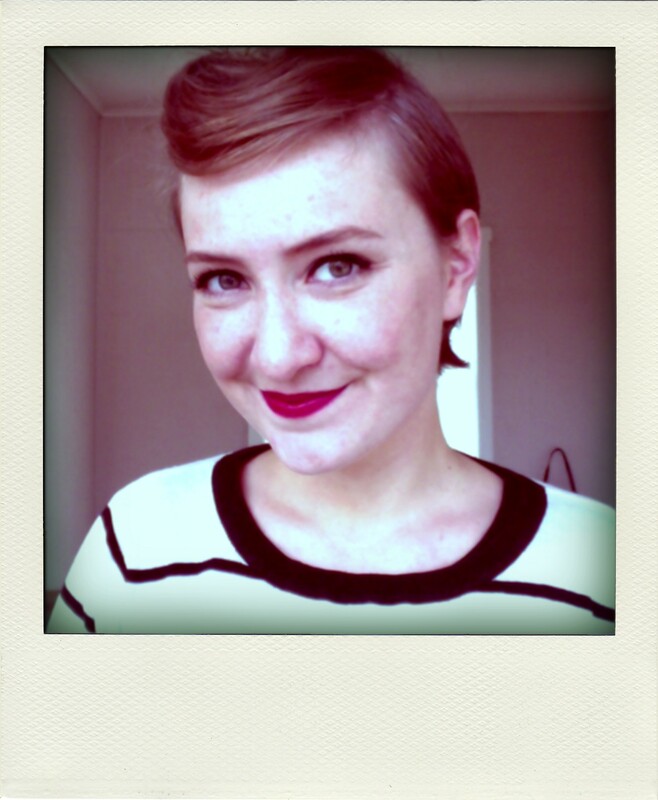 A hair piece by Kristjana, available in Reykjavik and Berlin. Actually, I’d quite like to be wearing this come Christmas Eve. A kitty constellation iPhone case by The Case of Mr. Pelham on Etsy. Seafoam, Cream and Purple Striped Painted Antler by MadeByCassandraSmith on Etsy. I love her work! Wood wood leather laptop case. Infinitely nicer than the synthetic crap I currently own. 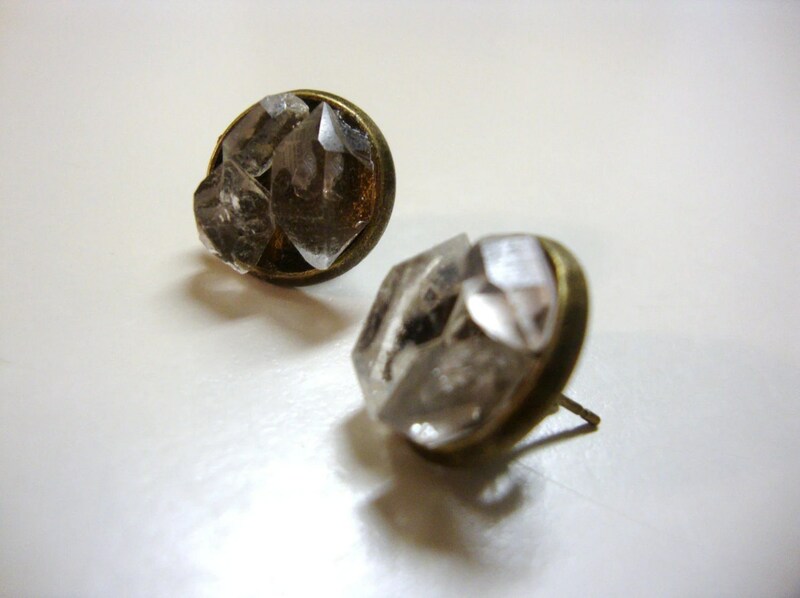 Gold-dipped triangle studs from PetiteCo on Etsy. Her shop has lots of other nice things too. This photo of two polar bears (what, hugging? Fighting? Dancing?) by Mats Wibe Lund, taken in the now defunct aquarium in Hafnarfjörður in 1970. It was part of an exhibition of his work at the Reykjavík Museum of Photography this fall and I completely fell for it. Please come hang out on my wall? As ever, L’Occitane’s Almond Milk Concentrate is on my wishlist. It is the best moisturizer I’ve ever tried. Silky doesn’t even begin to describe it. It’s like… a sweet-smelling cloud in a jar. No joke. A Kindle. So, I haven’t really been the biggest spokesperson for e-books and the sort. I love books. Real books; their weight, the way they smell, the crumbles and coffee stains on the pages of my favorites… An e-book, in my humble opinion, must always be lacking in the character department. But. Yes, but. Now I’m up for maybe 2 hours every night, doing this breastfeeding thing. Which is exhausting, but that’s not the issue here. I think I would quite like being able to read during these dark and quiet hours. As is, I’m either staring into space or playing some silly game on my phone. I don’t want to turn on the light, as I’m trying to teach the little one that the night is dark and boring and there’s really nothing for him to do but sleep. I’m thinking a Kindle would be a perfect solution? Yes? Allright then. I think that’s enough. I keep finding awesome, gorgeous stuff that I’m tempted to add to this list, but I’m starting to come off as greedy and obnoxious and I don’t want that. I shall now go covet beautiful things in silence. “For a wrap gift, she would send you a note saying something like, “A man is going to come to your house to plant an orange tree — or apple or pomegranate or whatever — and you will eat its fruit for the rest of your days.” Rita and I chose orange, and the fruit has been lovely, sweet and abundant, just as Nora promised — a constant and perfect reminder of the woman we loved so much.” To me, that sounds like the most beautiful gift ever. Apart from the one I received in May, on behalf of baby boy. When I went to visit her in Sweden she gave my unborn baby a magnolia tree that I helped her plant in her beautiful garden. For baby boy to admire and tend to and grow alongside. Magnolia, because that was my very favorite flower when we had just moved to Sweden and I realised that trees actually flower. Like, for real. Up until then I hadn’t really given this much thought, had just read about flowering apple trees and cherry blossoms in books – Astrid Lindgren’s, for example – and moved on without reflection. See, in Iceland, we don’t really have a lot of trees. And very, very few that flower. That first spring in Sweden I just about died from happiness and felt like Pippi and Lotta and Emil and Mio all rolled up into one. Now baby boy has a tree of his very own. That’s my mom. My very own Miss Ephron. P.s. Another fun thing is what we found as we were digging a hole for the tree: an old green and yellow toy car. It suddenly came into view, at the bottom of the hole, covered with soil but in perfect condition. I wander how it came to be there. (And, because I like to think about such things, whether something or someone directed us towards that very spot in my mother’s big garden. It felt like a sign. Of what, I’m not sure.) We scrubbed the car as clean as possible and now it awaits baby’s arrival in my mom’s house. …not a white Christmas, no. I’ll be in south India. If it snows there, I predict total chaos. As promised, here’s my Christmas wishlist – in no particular order. Images are linked to their sources where applicable. 1. 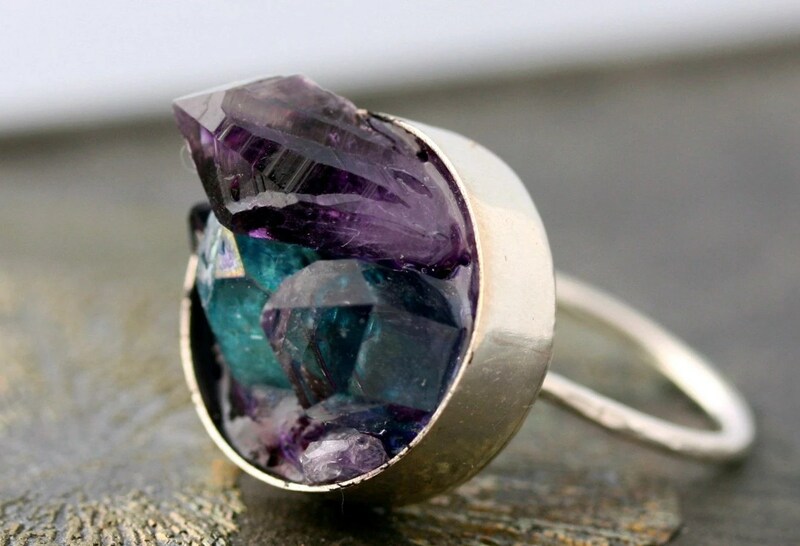 Mixed Crystal Keyhole Sterling Silver Ring by Laura Treloar. Available from her Specimentals shop on Etsy. I love the colors of this one – and one can never have too many pieces of jewelry, right? 2. I also quite like these earrings, available from Renee Johnson on Etsy. I like raw or rough diamonds in jewelry (although these are Herkimer diamonds – quartz, I believe, and not actual diamonds. Which explains the price!) Anyway, rough diamond jewelry kind of appeals to me – it’s polished but not too cute. It has an edge. I like it. 3. 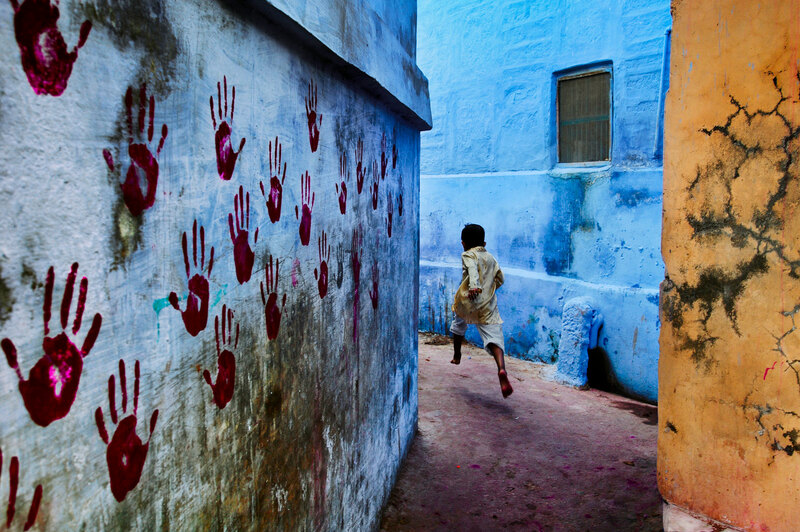 South Southeast by Steve McCurry. I was researching India for our impending trip (in three days!) when I found this book. Some of the photographs I’d seen, but didn’t know they were his. 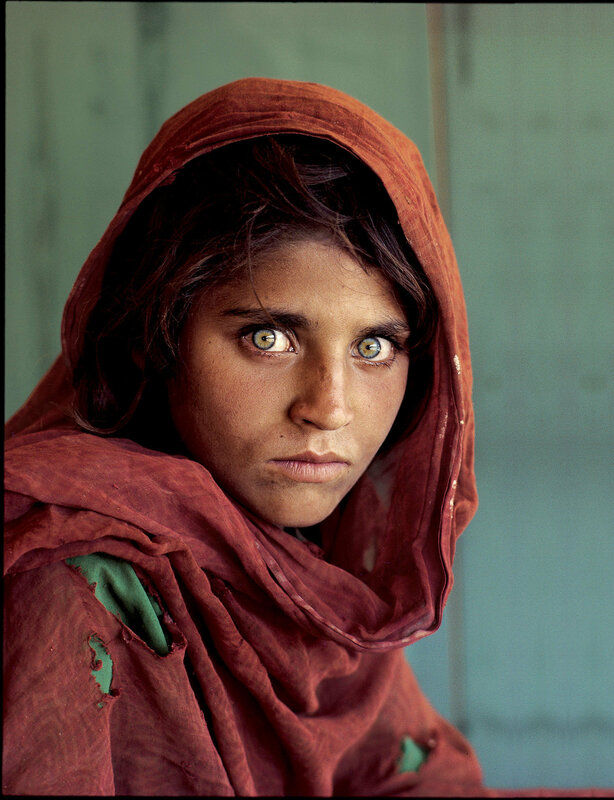 McCurry is also the man behind the überfamous shot of the Afghan girl – the National Geographic cover I stared at for hours on end as a little girl. (I found her so, so beautiful. And my father explained about other countries and customs and that in some places, women cover their hair and I was just entranced by the sheer size and beauty of the world.) Anyway, I would absolutely love this book, with McCurry’s pictures from South and Southeast Asia. See more of his work here. How amazing are those colors? 4. Saul Leiter’s Early Color is out of stock and unavailable, it seems. I still want it. And since this is an imaginary wishlist, as I’m not really participating in the giving or receiving of gifts this year, I rule that doesn’t matter. Leiter was best known as a painter, but was an excellent photographer as well. His shots from the streets of New York are phenomenal. 8. Last but not least: I would love, love, love tickets to the theater! Or opera. Or classical concert in our brand new concert hall. But mostly theater. I haven’t been in what feels like ages and I really want to see the play Purge, by Sofi Oksanen, which is showing in the National Theater now. I read the book this fall and it really moved me. Oksanen, who’s part Finnish and part Estonian, wrote the play some years before she wrote the novel, so I’m really curious to see how she first wanted to tell the gripping, tragic story of Zara and Aliide. Right! I could go on, but instead I’m going to go do some yoga and then start preparing for tonight: it’s faux-Christmas! Since we’ll probably dine on some Masala dish or other on Christmas Eve – when we normally eat a traditional Icelandic Christmas dinner in our very best clothes – we’re going have a little celebration dinner in advance, just to get a tiny little taste of traditional Christmas. Hi there! I'm Sunna. Welcome to my little nook on the internet, where I write about places I want to go, people I want to see and daydream out loud.